We are pleased to inform you that the East Area Scout Leadership Course 2018 is now open for registration. 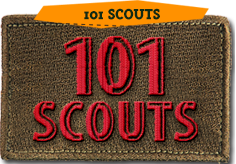 This course facilitates the learning of scouts in acquiring the skills for leadership. 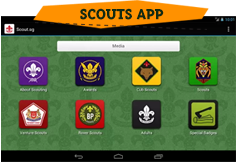 Registration for the course will be available on-line through scout registration portal at: http://intranet.scout.org.sg.